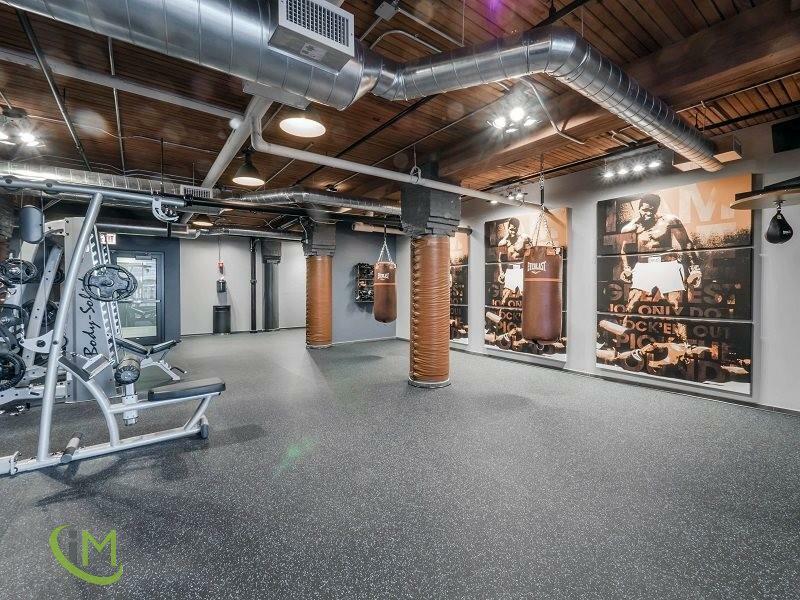 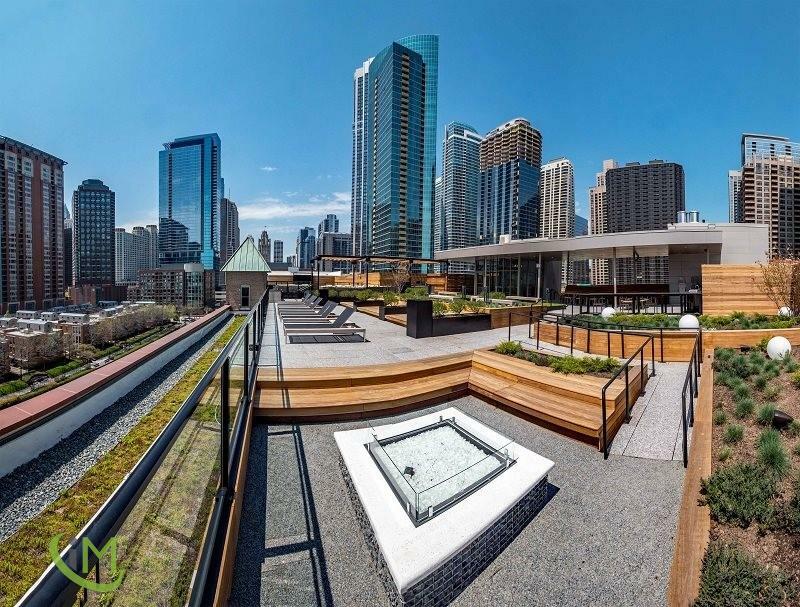 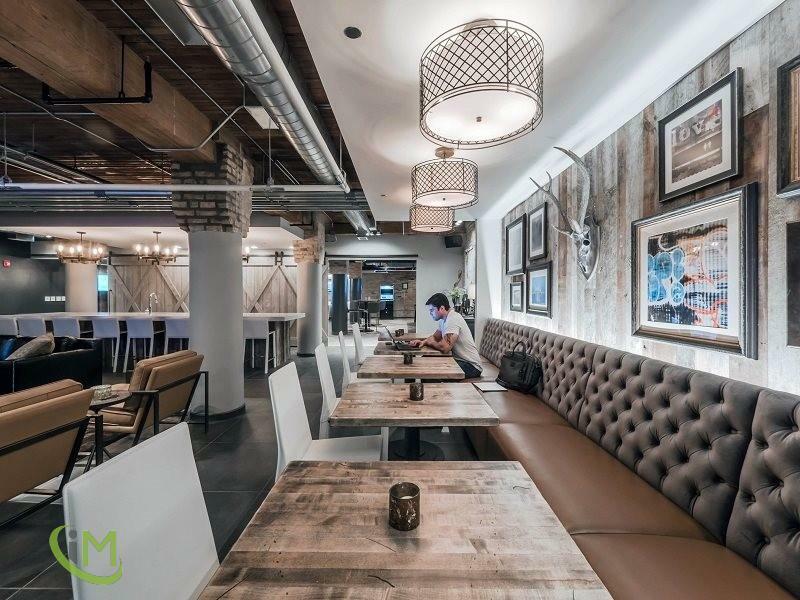 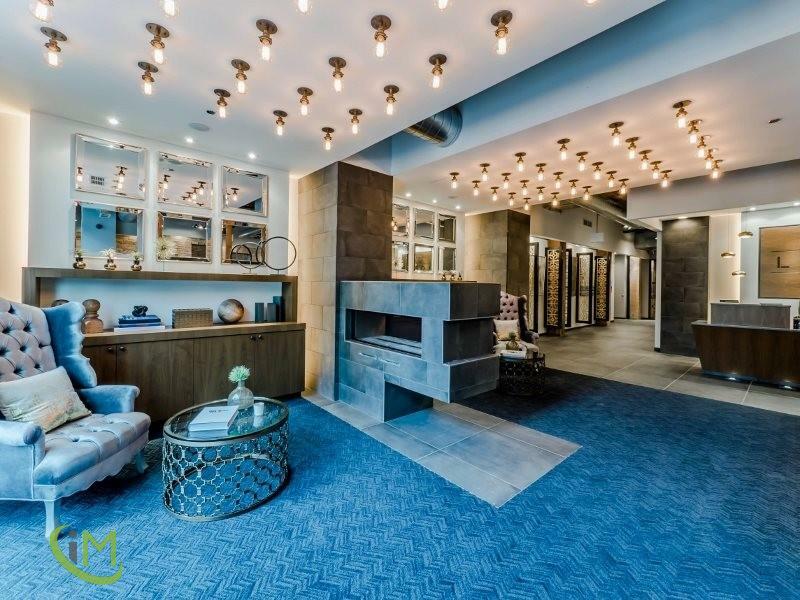 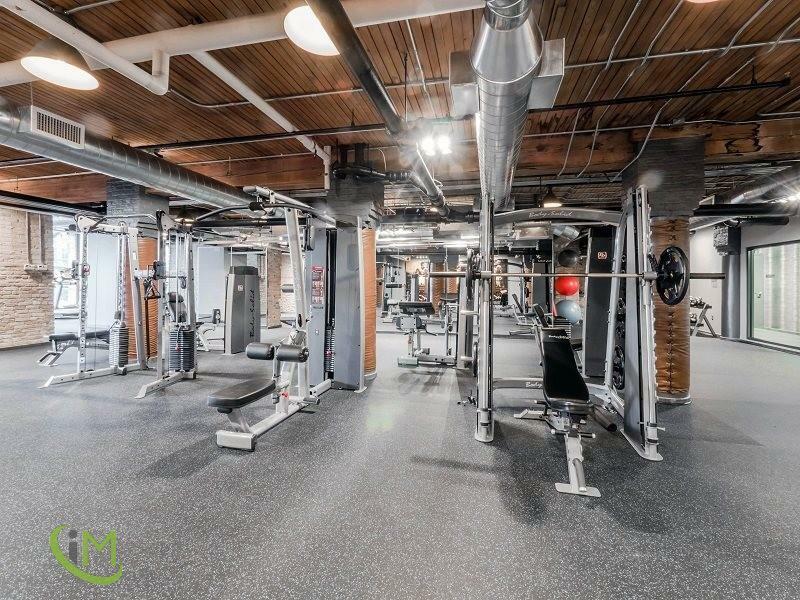 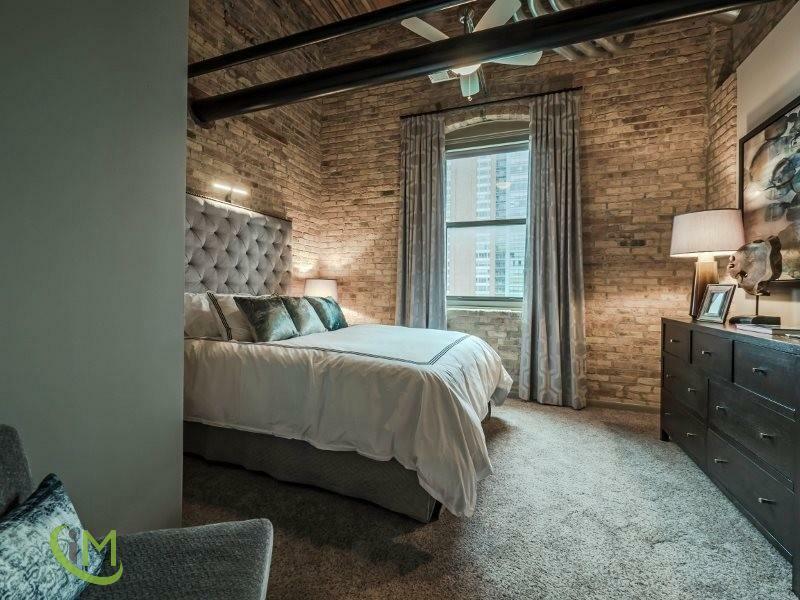 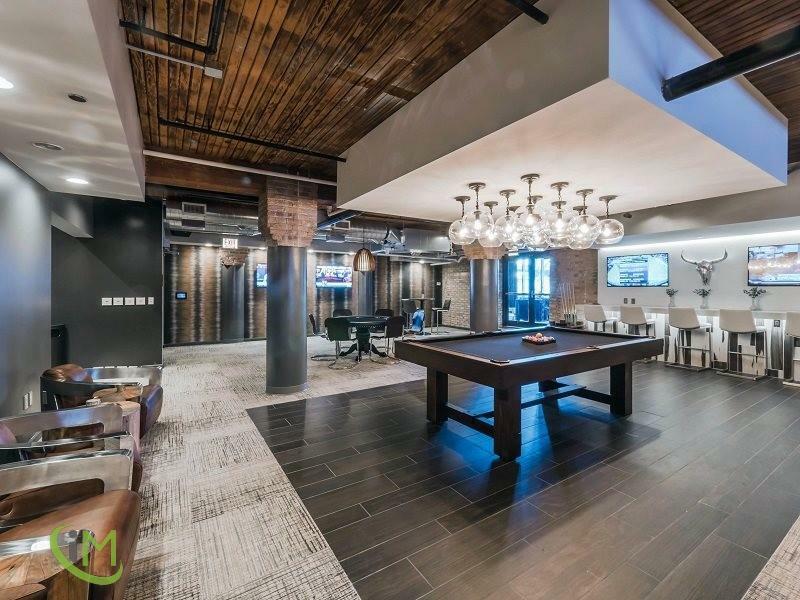 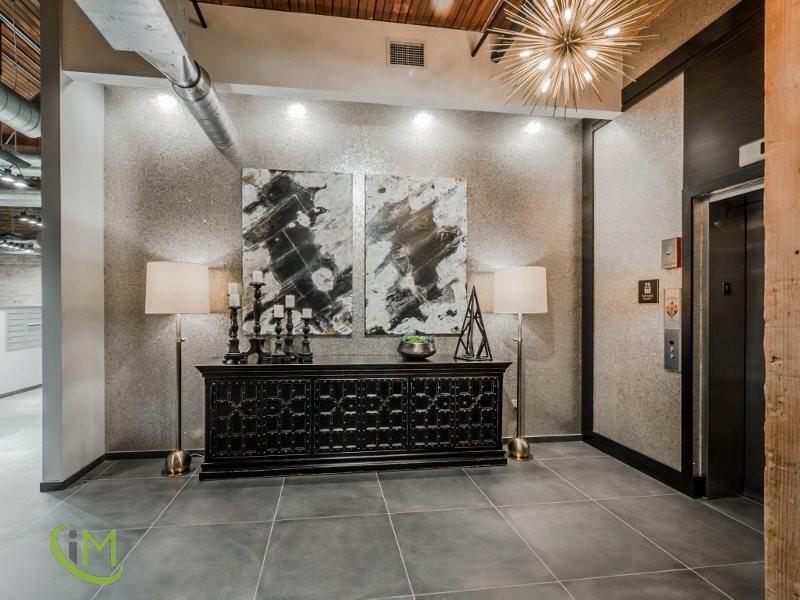 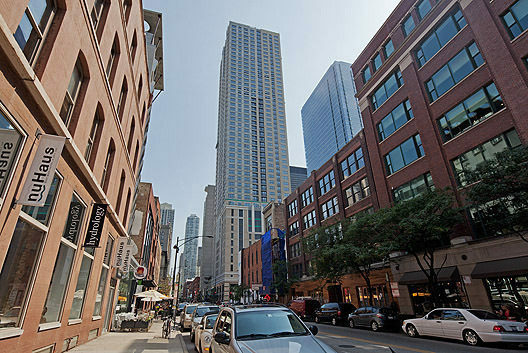 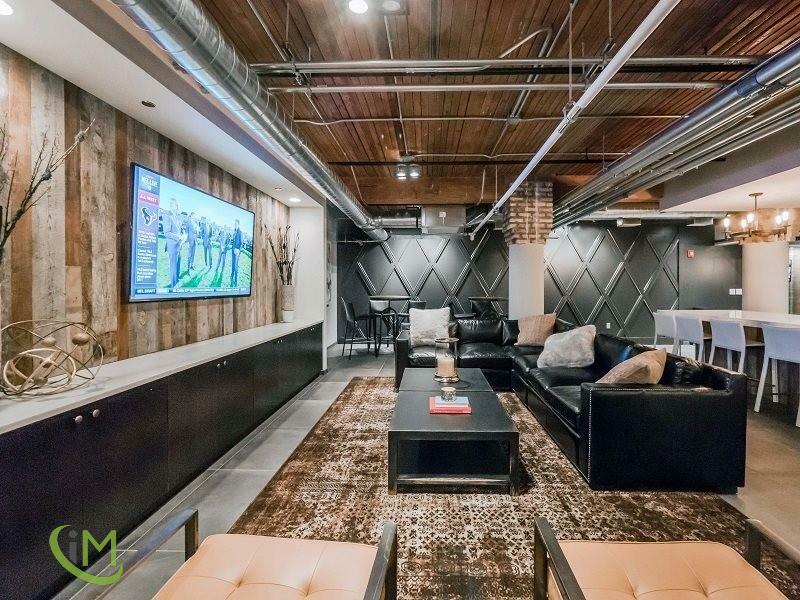 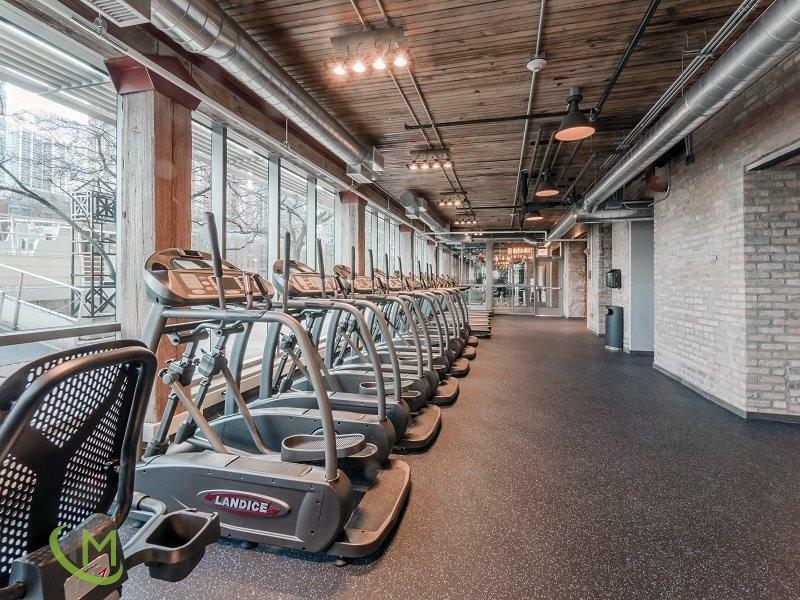 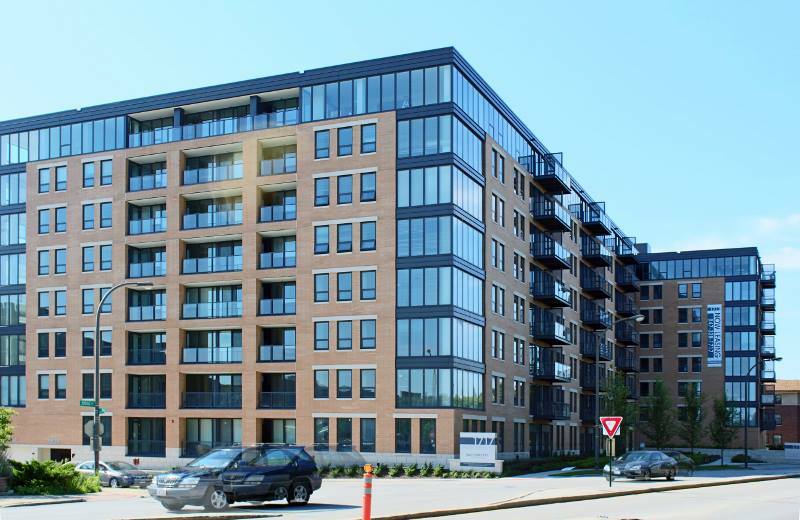 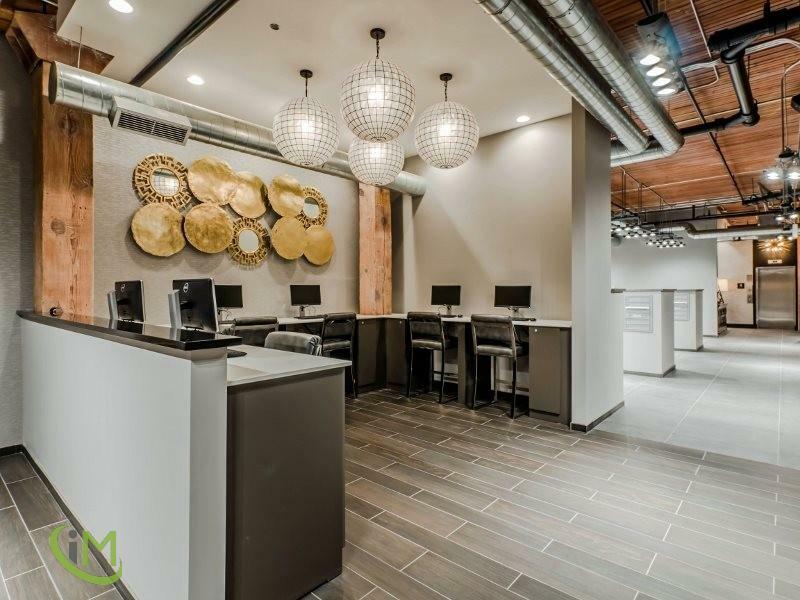 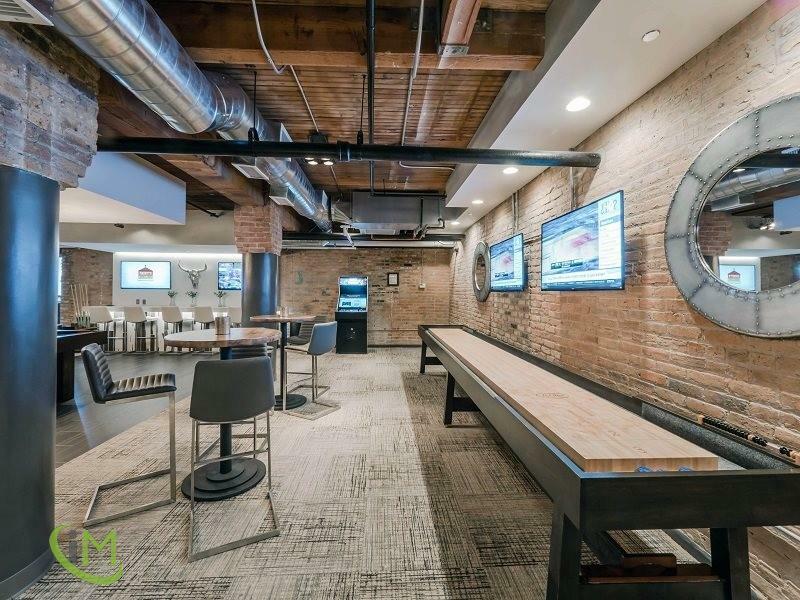 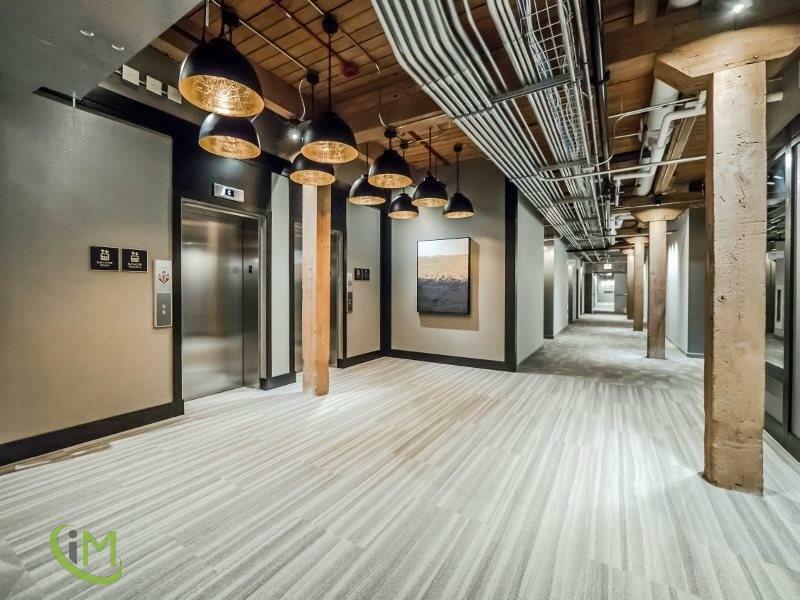 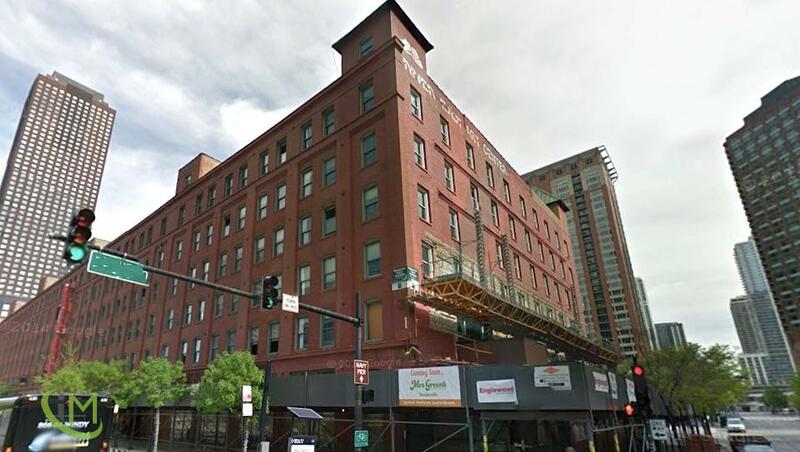 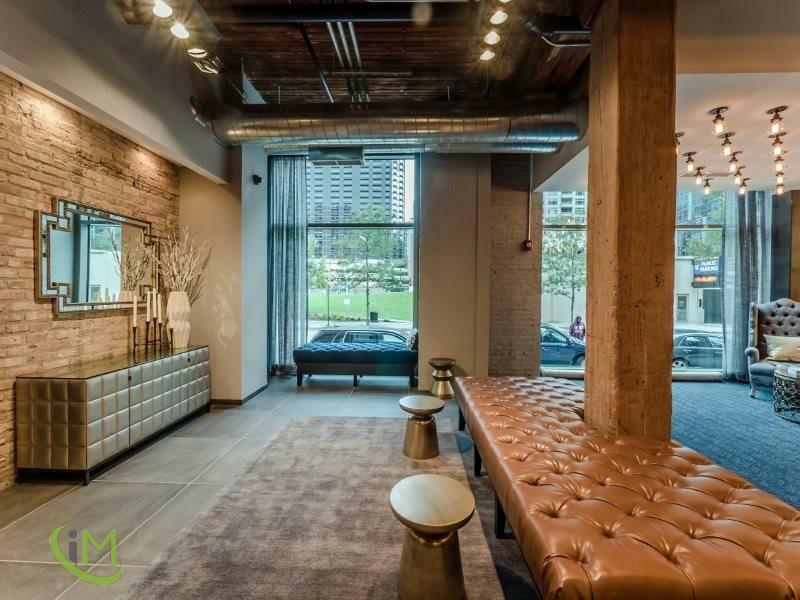 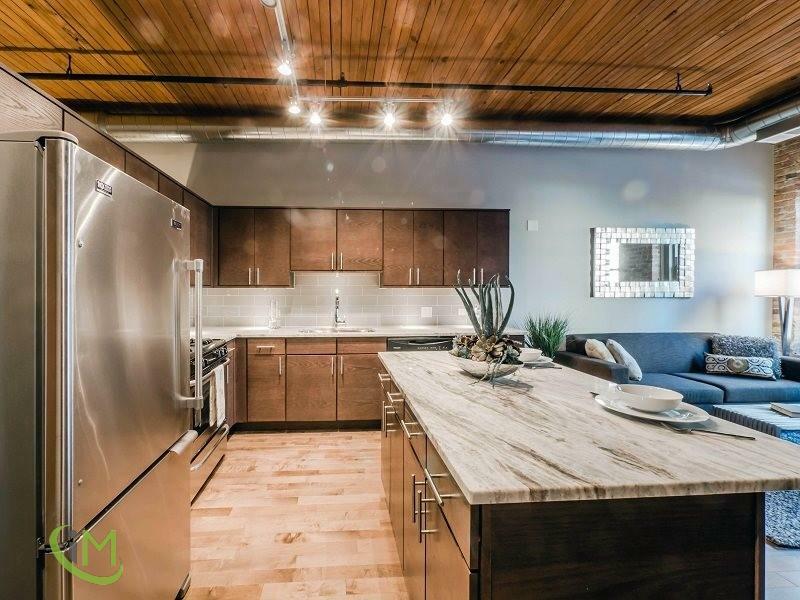 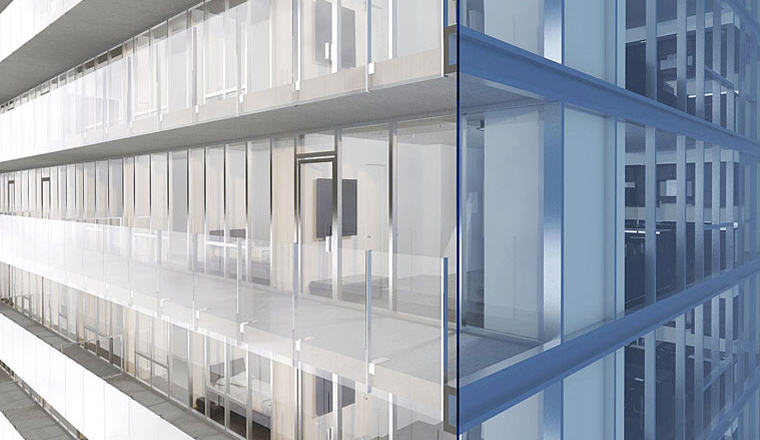 Located in the heart of Streeterville, a neighborhood with a history as rich as its shopping areas, Overlooking the Chicago River, This Building offers some of the largest apartments in the city. 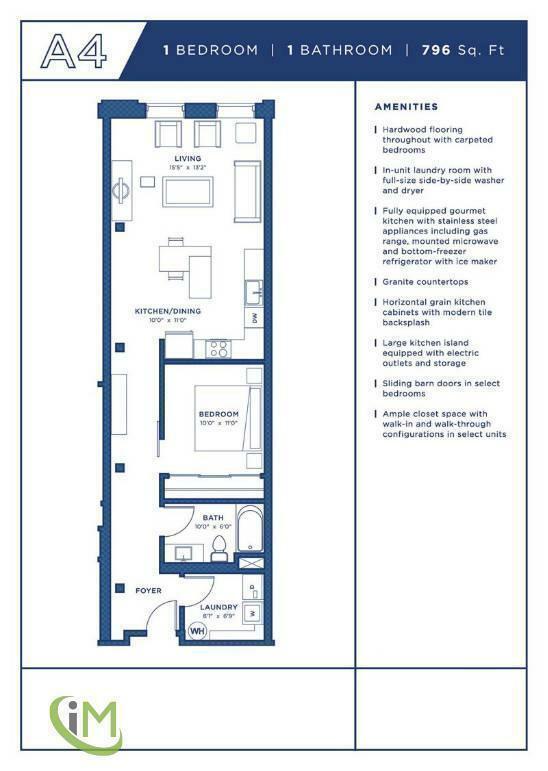 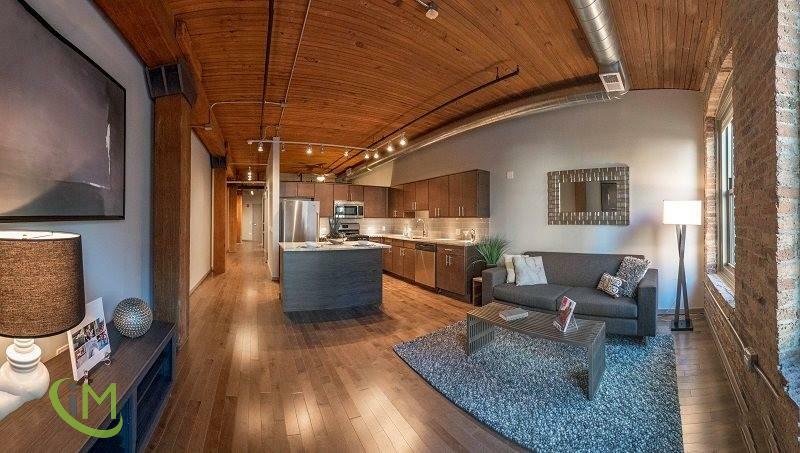 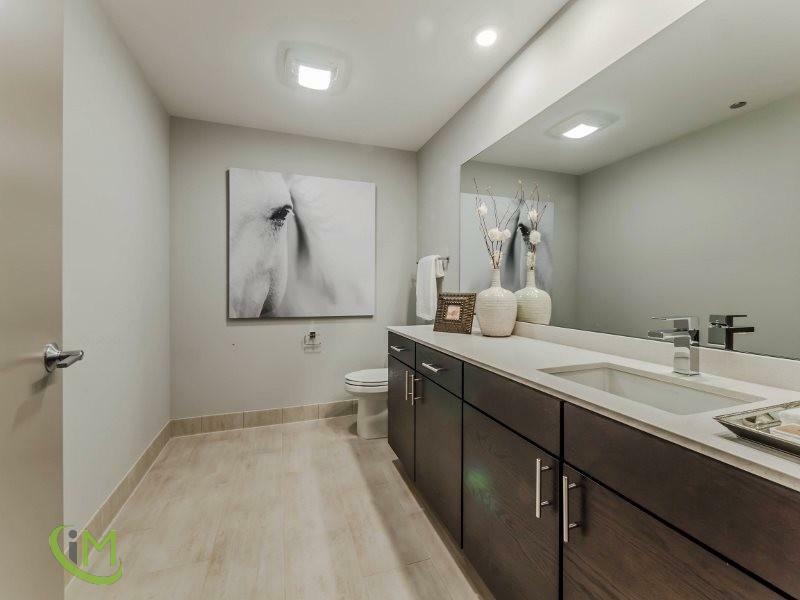 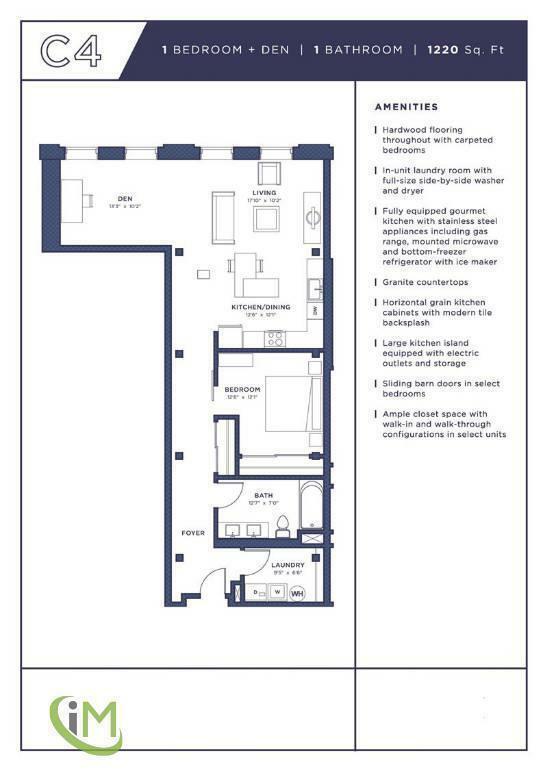 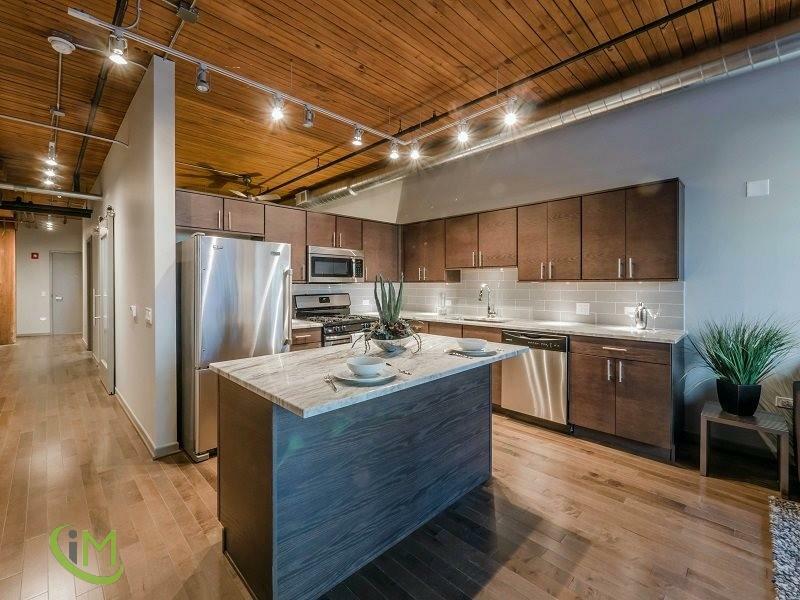 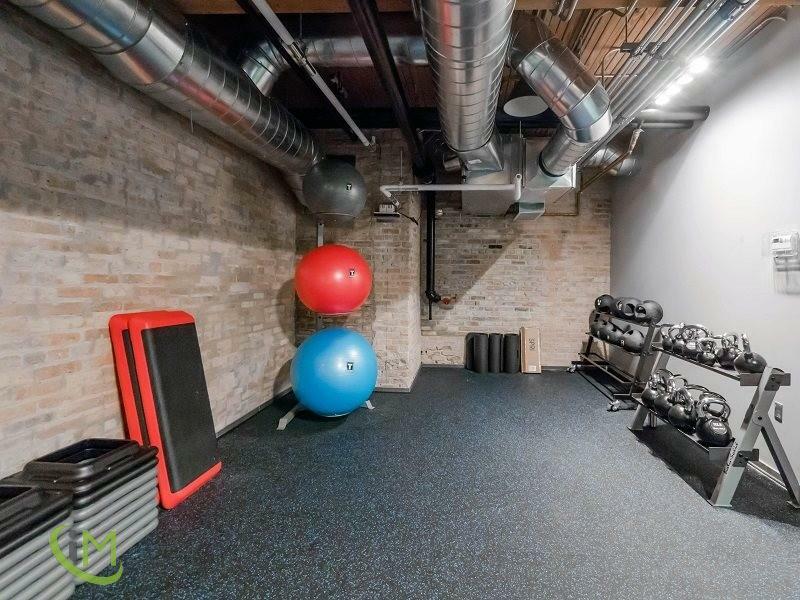 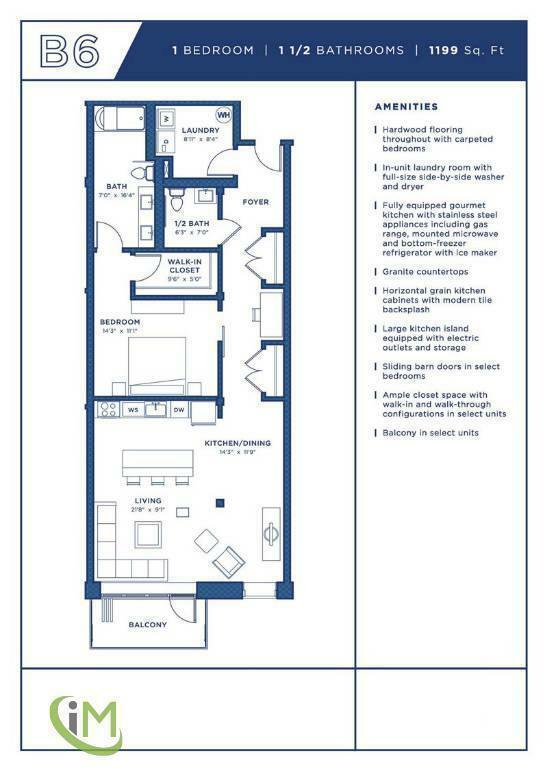 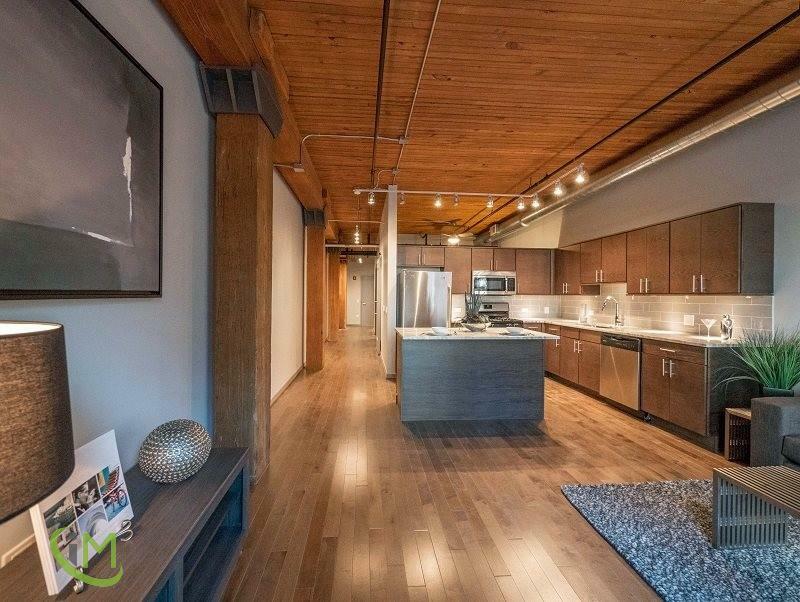 Equipped with custom kitchens, in-unit laundry rooms, exposed brick and over 100 unique layouts, the building has something for everyone. 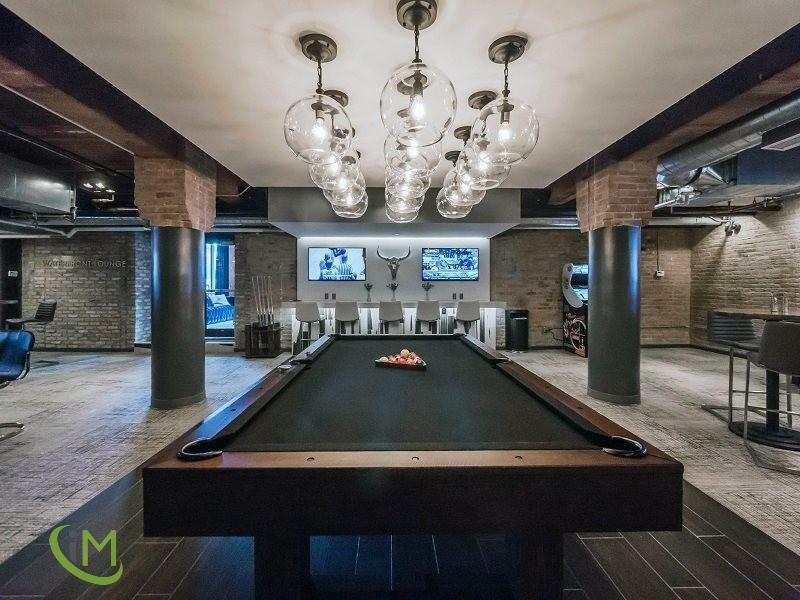 Residents will also enjoy laying out on the 10, 000 square foot rooftop lounge, working out in our state-of-the-art fitness center, playing pool in the game room, watching a movie in the private screening room and having cocktails with friends while looking out onto the Riverwalk from the resident lounge.